The harbour has been changed drastically to make shipping safer and easier. 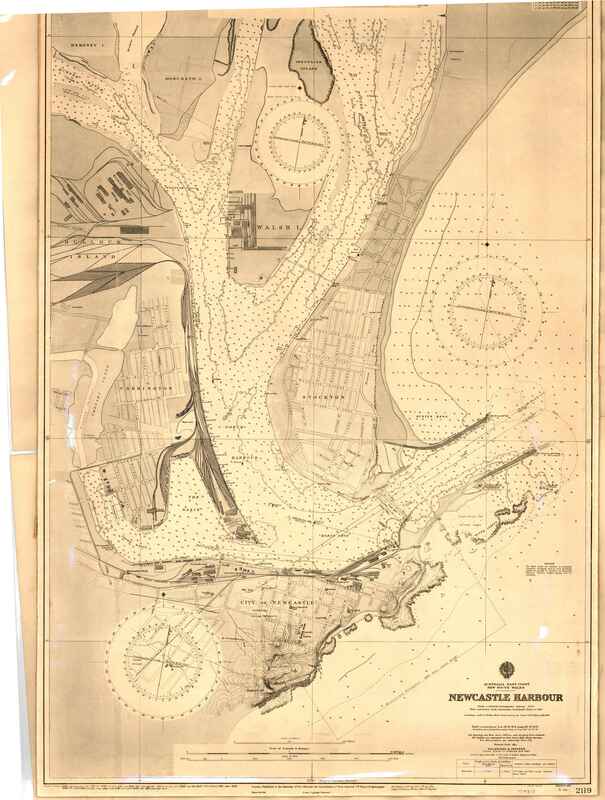 Examples include dredging, building of the breakwater, and land reclamation to make Kooragang Island. Newcastle Harbour Plan, 21st November, 1916. From the University of Newcastle, Cultural Collections.